Pontypool RFC is delighted to announce that the Welsh Rugby Union (WRU) has granted the club an A Licence for the 2017-2018 season. 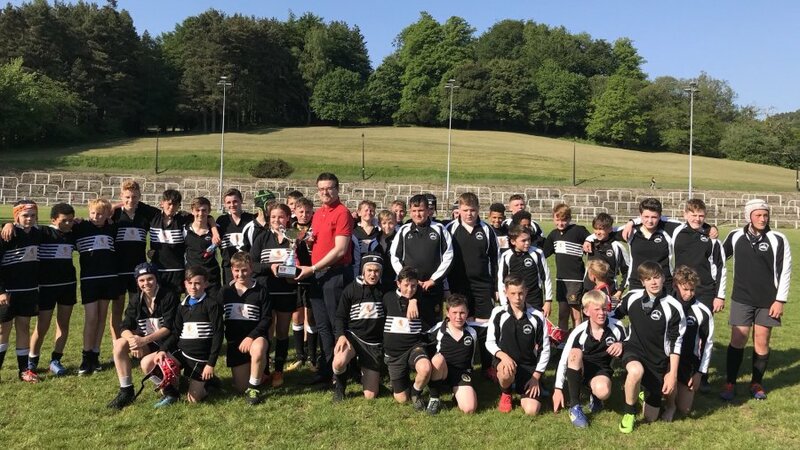 This achievement marks the fourth consecutive season that Pontypool RFC has achieved the premier accreditation from the WRU and further demonstrates the club’s commitment to operating with the excellence expected of a Principality Premiership operation, despite the division remaining ring-fenced until the conclusion of next season. 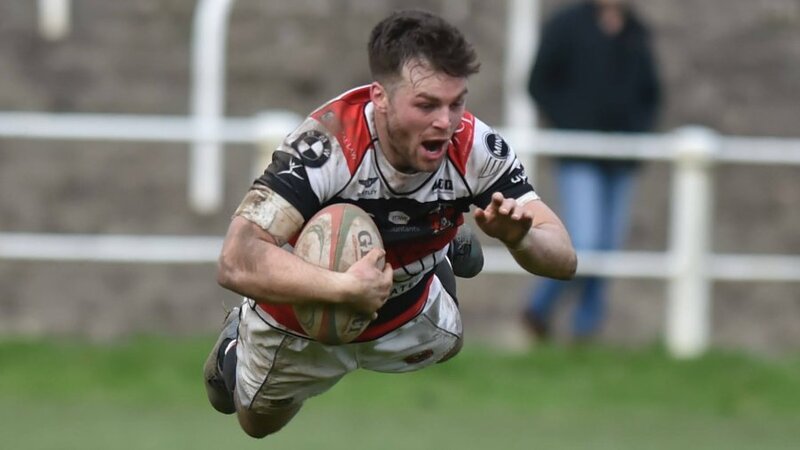 “For Pontypool RFC to have retained its A Licence at a time when the club has effectively been blocked from earning promotion to the Premiership division shows just how committed we are to taking the club back to the top flight of Welsh club rugby,” said Pontypool RFC chief executive officer, Ben Jeffreys. 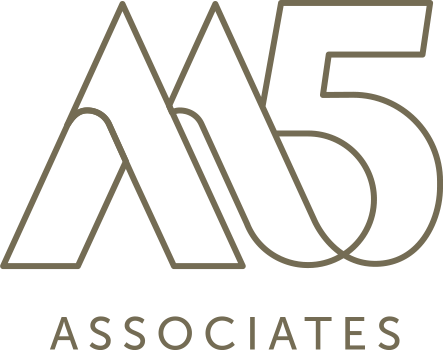 “It would have been quite easy for us to relinquish our A Licence and let all of our progress evaporate when we narrowly missed out on promotion to the Premiership in 2016, but everybody has remained exceptionally focussed on continuing to build positive momentum for the future. 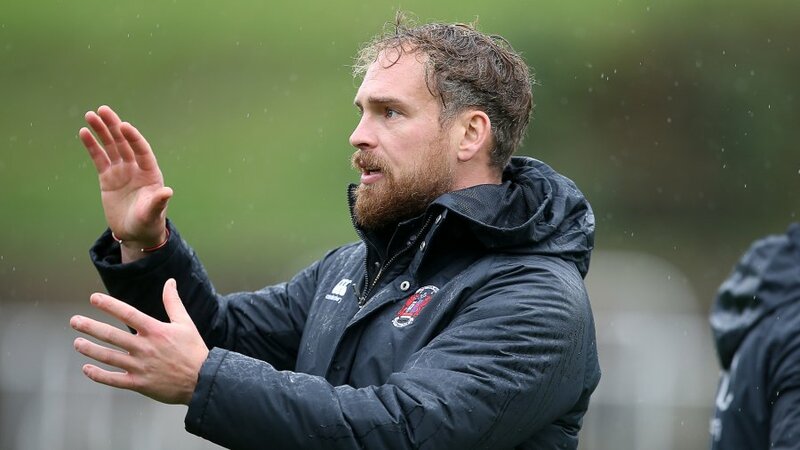 “On the field, our coaching staff, support staff and squad brought silverware back to Pontypool for the first time in almost ten years last season and the team remains driven to claiming the National Championship title as many times as it takes before the club is granted promotion to the Premiership. 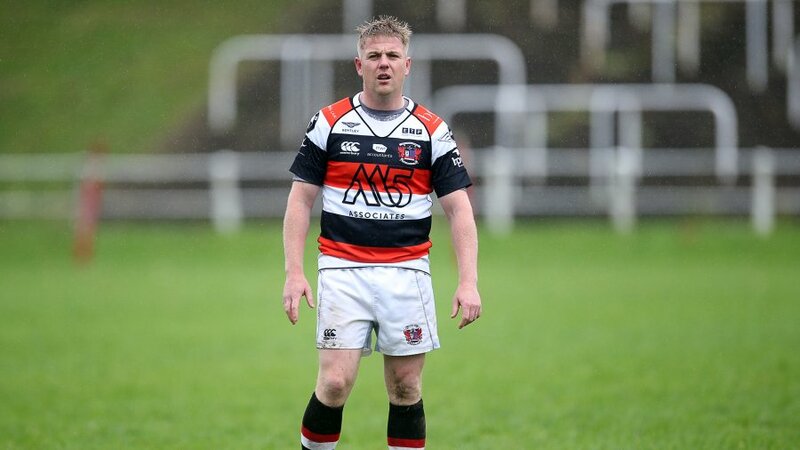 “Off the field, we continue to bring the stability required to give our coaching staff, medical staff, squad, volunteers and supporters the freedom to make their contributions to cementing Pontypool RFC as a true force in Welsh club rugby. 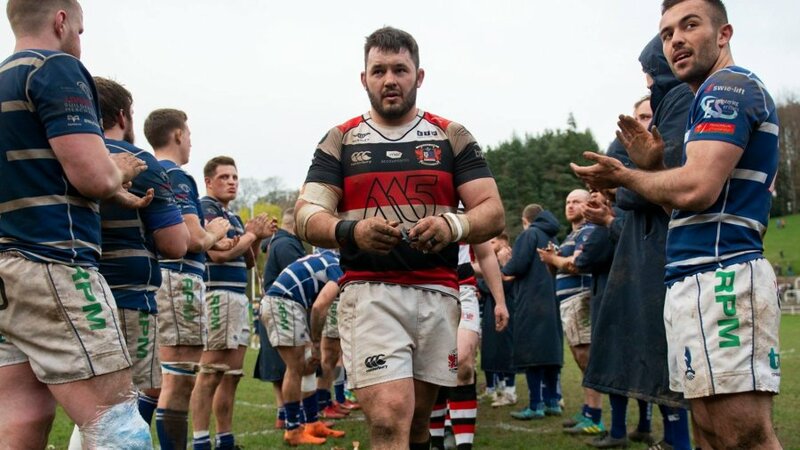 Pooler currently sit atop of the National Championship table with a fourteen-point cushion over second placed-Narberth RFC, having played just ten matches so far this season. 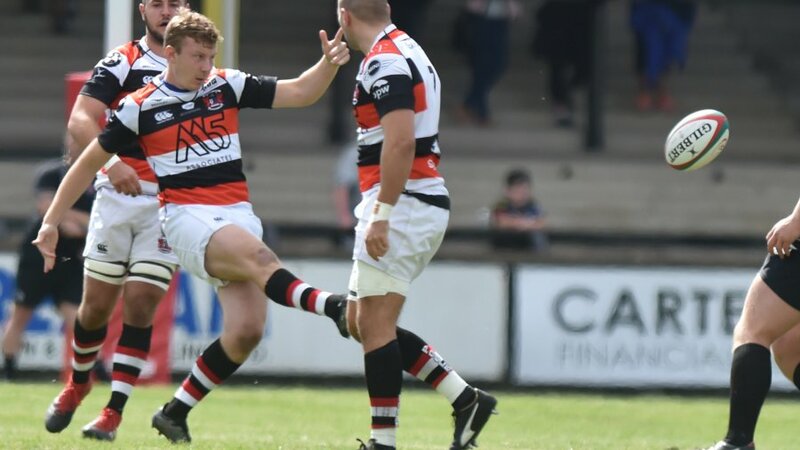 Last season, Pontypool RFC claimed the National Championship title with three games to spare and inspired the wider Welsh rugby fraternity by reaching the quarter-finals stage of the WRU National Cup, eliminating Premiership mainstays, Llanelli RFC and Cardiff RFC in the process.